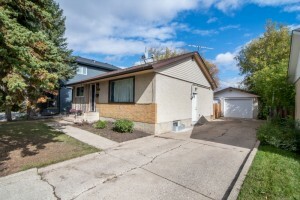 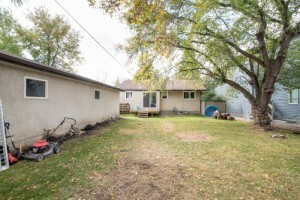 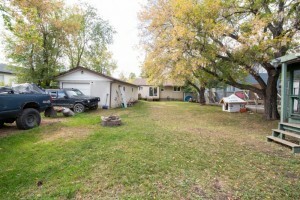 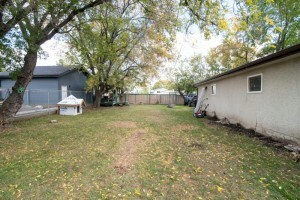 This 876sq/ft bungalow is located in the desirable community of Canora across from Brightview School. 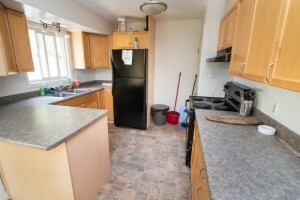 With 2 bedrooms up, this home is perfect for a young couple, small family, or buyer looking to downsize! The kitchen boasts eat-in dining space as well bar-style seating options & leads to the sunny living room featuring hardwood floors. 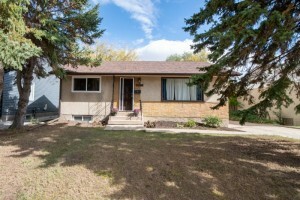 The 4pc bathroom boasts a jetted tub & sits adjacent to two good sized bedrooms. 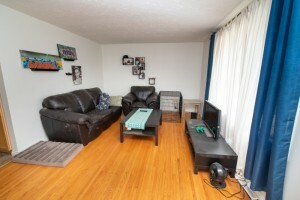 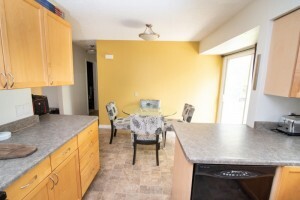 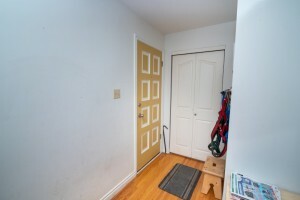 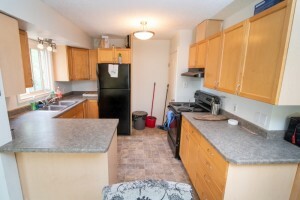 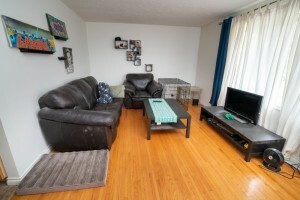 Head downstairs to find a 3rd bedroom, 2nd kitchen, living space & two separate laundry rooms. 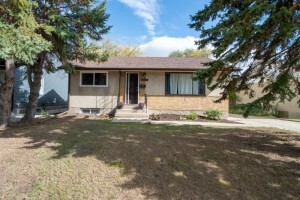 The home features new vinyl windows throughout, with many other updates. 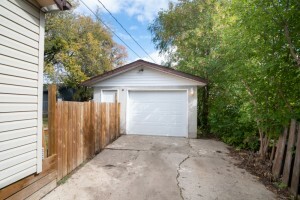 Outside you’ll find a tandem double garage (2 access doors) & a long driveway for parking… all with back-alley access! 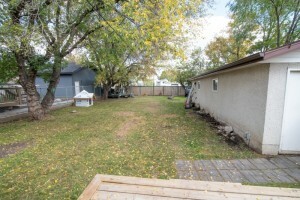 Sitting on a 770sq/ft lot with RF2 zoning, this property features charm inside & the space/potential you desire outside!